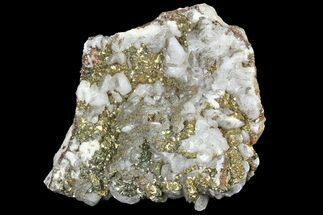 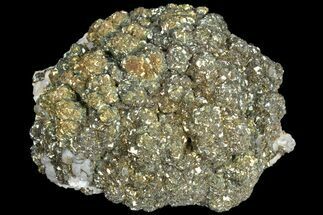 The mineral pyrite or iron pyrite is commonly referred to as Fool's Gold because it's metallic luster and pale brass-yellow hue give it a superficial resemblance to gold. 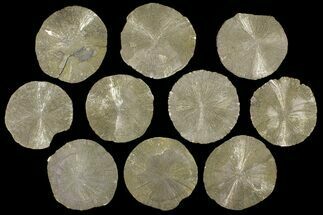 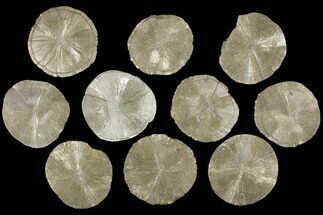 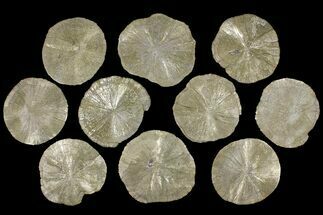 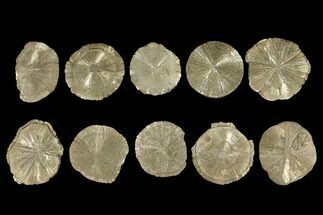 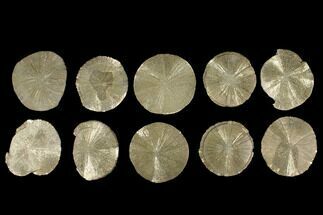 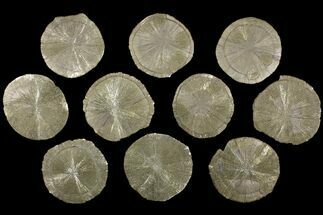 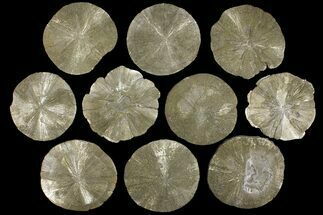 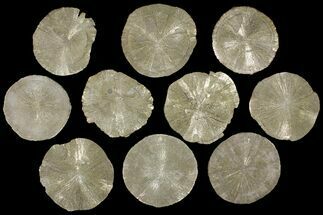 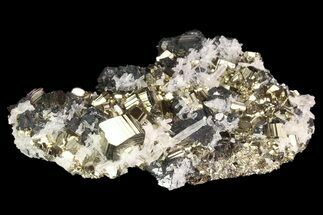 In the old mining days, Pyrite was sometimes mistaken for Gold. 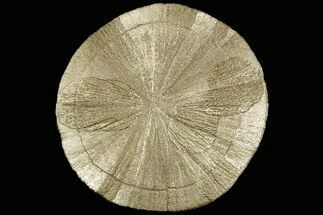 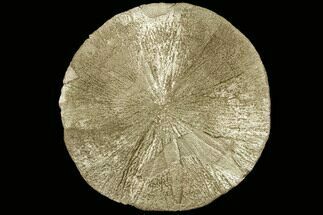 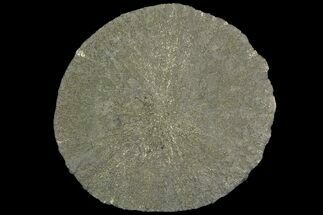 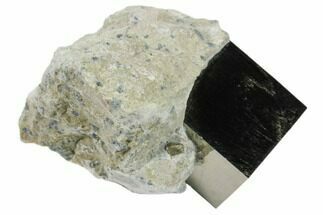 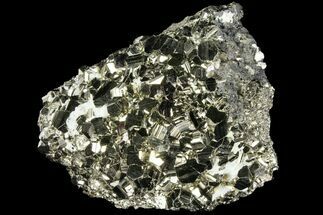 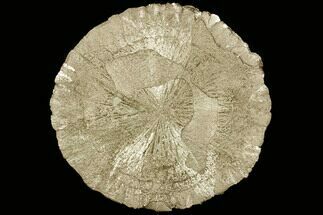 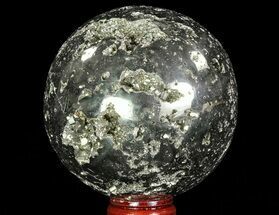 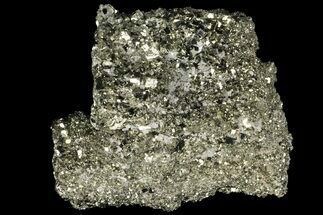 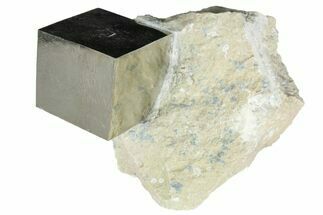 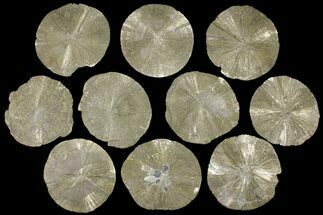 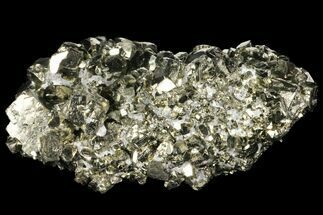 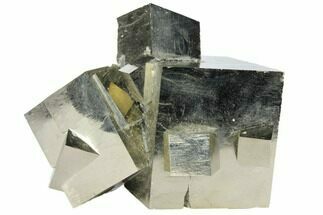 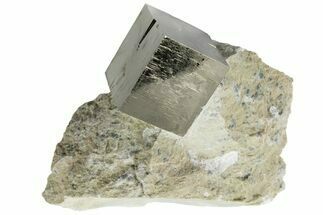 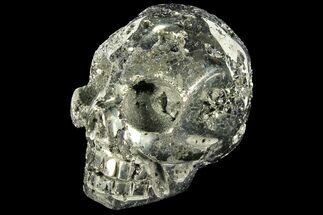 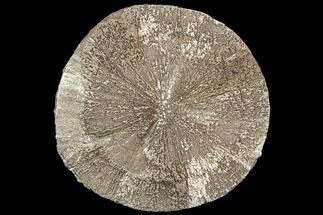 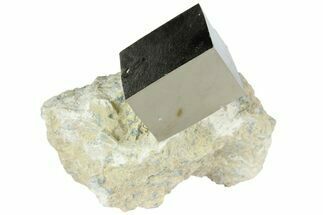 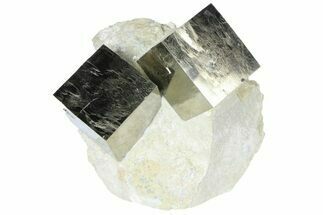 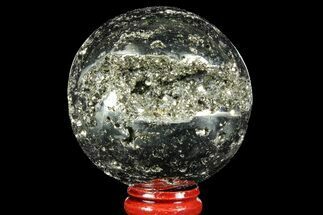 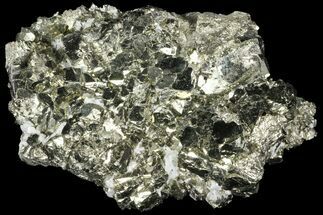 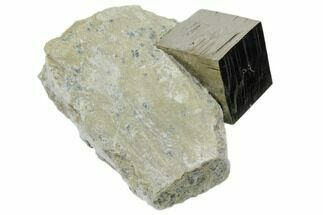 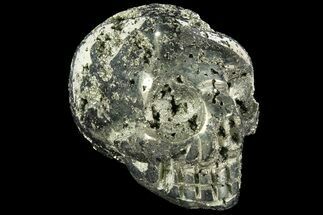 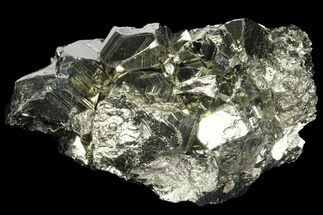 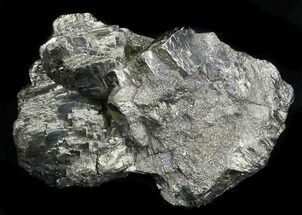 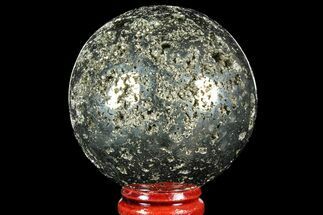 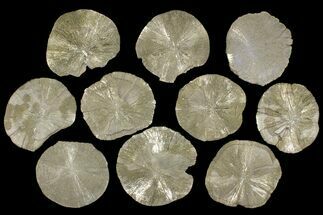 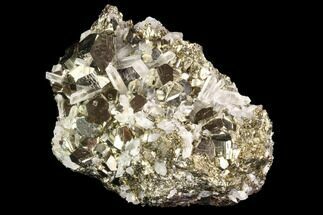 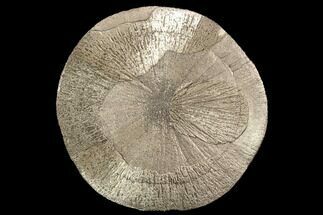 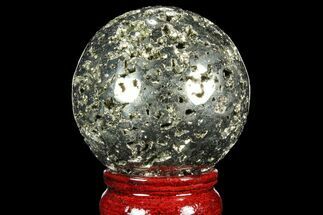 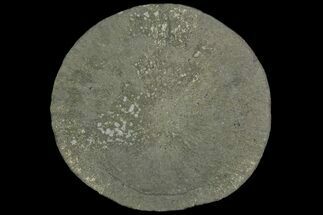 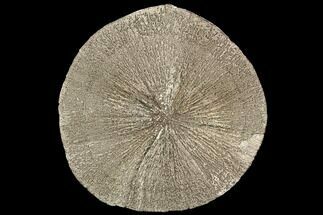 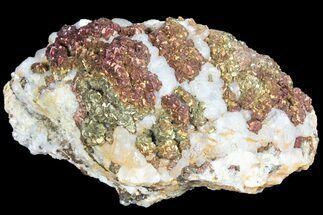 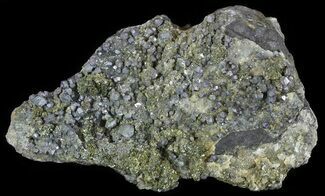 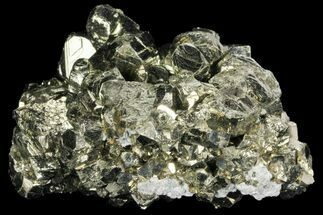 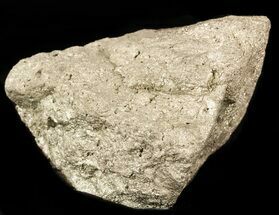 Pyrite is the most common of the sulfide minerals with the chemical formula FeS2. 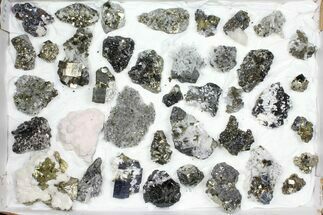 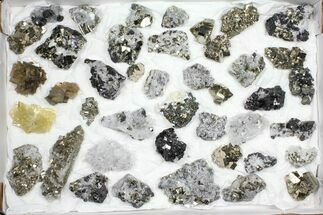 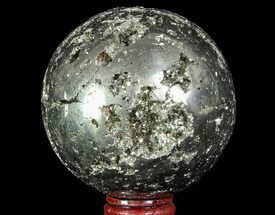 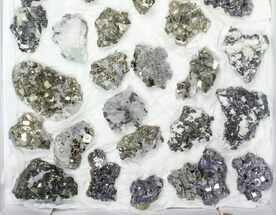 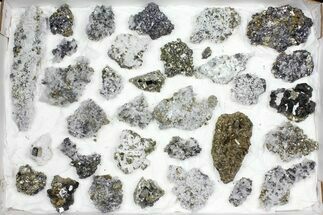 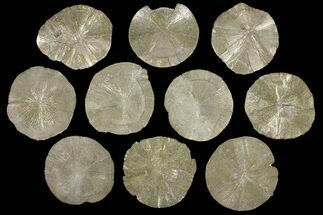 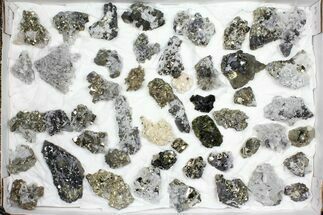 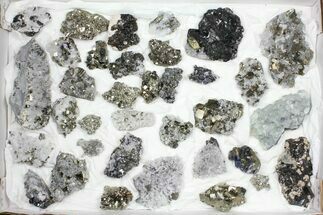 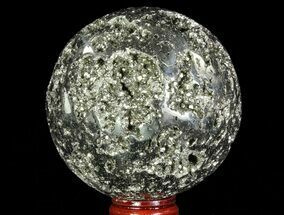 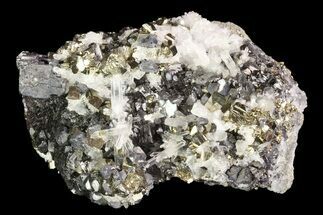 Pyrite crystals occur in many shapes and habits. 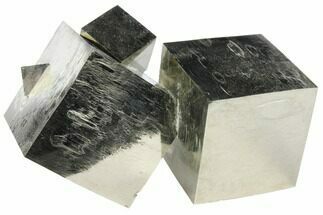 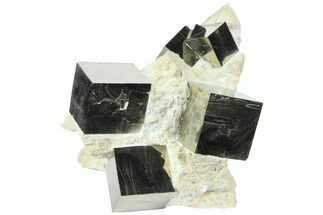 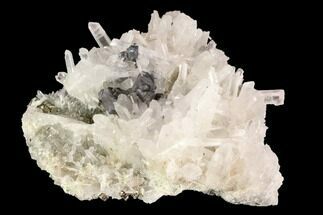 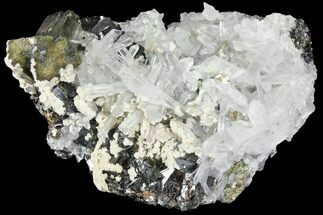 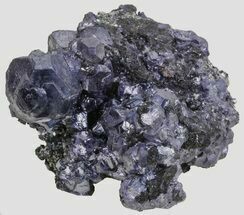 Smaller (druzy) crystal aggregates may give off a beautiful glistening effects, and larger crystals may be perfectly formed, including fascinating cubes, penetration twins, and other interesting crystal forms.